Corporate Helicopters is now accepting reservations for Off Road Racing Aerial Support Helicopters. 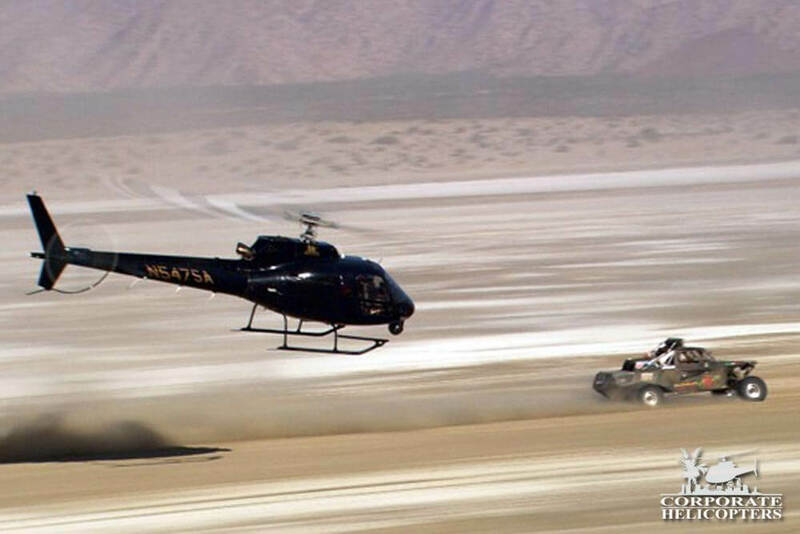 As the leading helicopter provider in helicopter Off Road Race Support, we are the experts in planning and coordination with race teams and film crews flying over extreme terrain in Baja California and the Arizona desert. From Aerial Race Support, Medical Support to Aerial Filming – we do it all! To book your helicopter, please call 858-505-5650 or email Mandy Patterson, VP of Operations.